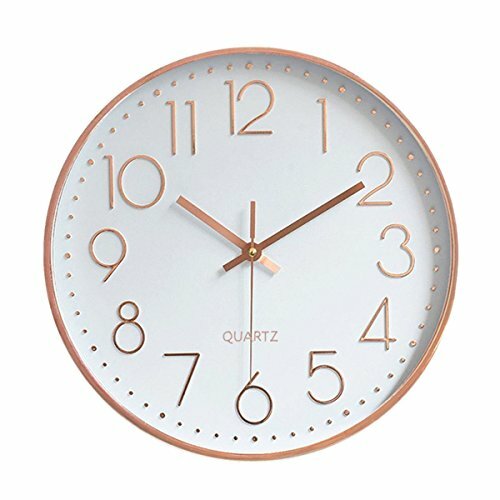 Super Quiet and Small Clock ✿ Concise alarm clock with quartz analog technology, sweep hands, accurate quartz movement and super quiet, No ticking. ✿ Portable size easy to pack for camping and great to use at home for kids. Easy to Read Display, Easy to Set up ✿ Black numerals on a white dial enable you to see the time easy. 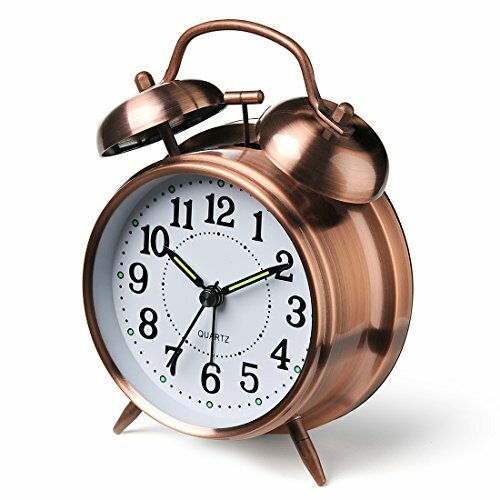 ✿ Traditional quartz alarm clock settings suitable for anyone, even a kids. Best Gift ✿ Suitable for Different People. ✿ Kids: Cute Colour, It Does What Kids Loves, Soft Light Protect Your Kids' Eyes In the Night. ✿ Friends: Take Care Of Your Friends' Daily Life. 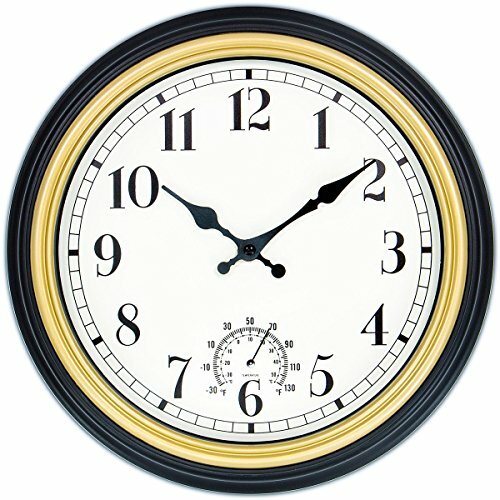 ✿ Elder: The large Number Can Help Elder Read The Time Easily. ✿ Gift For Festival And Birthday Day. Specifications ❀ Product size: 4X4.3X1.8 inchs ❀ Weight:201g ❀ Power supply: 1*AA batteries (not included) Package List ❀ 1* Harryup alarm clock ❀ 1* User manual JUST CLICK ADD TO CART NOW!!! 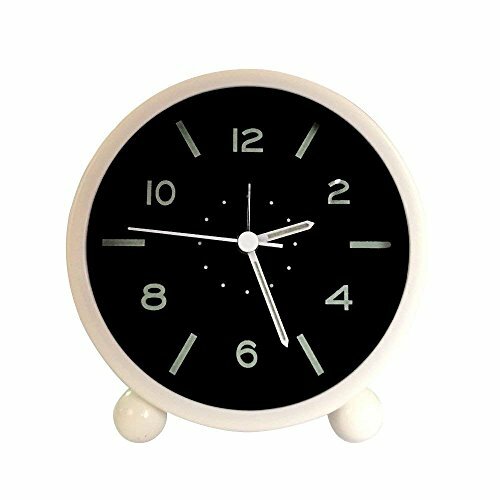 A Calm & Modern Design Touch to Your Home Add a Classy & Modern touch of design to the walls of your house with our 12" Movement Simplistic Black and White Design with gradient-colored pattern silent Quartz Clock. 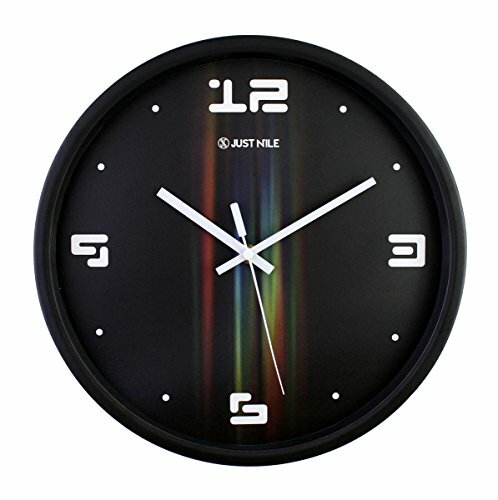 The gradient color on black face is fit into a black frame and displays colorful straight lines that will definitely help you relax and enjoy the peace of mind. Try it in your bathroom, to keep track of the time while you get ready and don't worry of the steam, it can stand high humidity and work perfectly. Place it wherever you want and see how well it matches with the different color combinations. 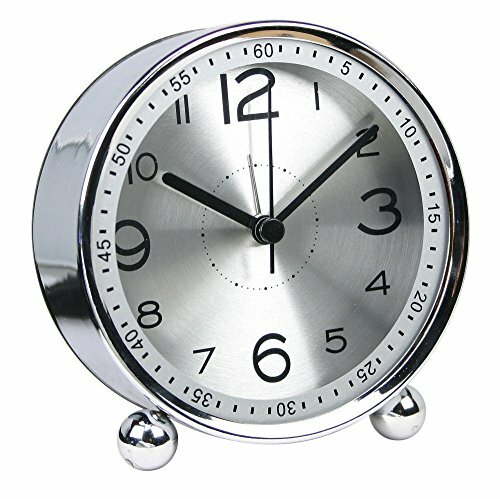 Ultra Silent & Ultra Precise With a silent and smooth sweeping movement of the clock hands, you can be assured of a peaceful environment for your work or rest time. 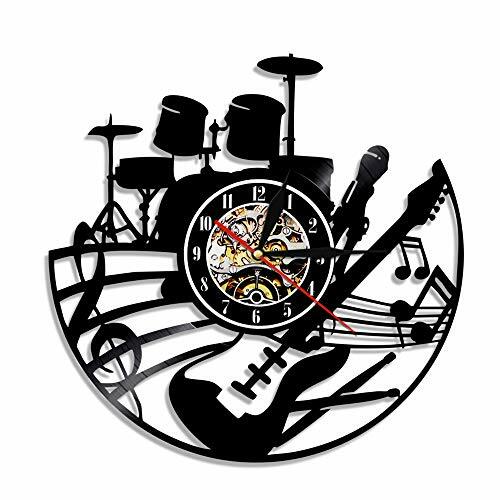 Great fit to your studio room or music recording studio. 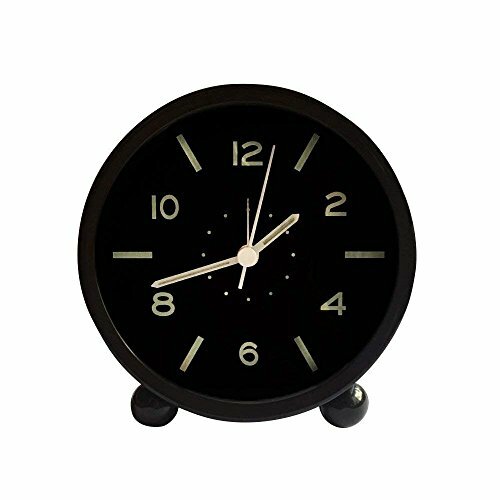 The Clock is fitted with modern Quartz movement for high precision and high reliability. Easy to maintain and clean. The face is protected by a flat glass front so that dust and debris won't touch the clock, making it very easy to clean and maintain. This clock is made to last over the time. Approximate Measures 11.8 x 11.8 x 1.7. One AA battery required (not included) recommend using Carbon-Zinc Battery. Product Description: Color:Black Frame with Gold BezelProduct Size:12 inchThickness:1.88 inchNet Weight:1.2 lbsMaterial: Plastic frame + HD glass Power Source:1 x AA battery, ordinary Carbon Zinc battery, not Alkaline battery or rechargeable battery(Not Included) Movement:High Standard Accurate Power-saving Quartz MovementPackage Includes: 1* 12 inch Retro Wall Clock WARRANTY 1-Year Manufacturer Warranty. If you have any question, Please feel free to contact us by Amazon Email or After-sales Email([email protected]). Looking for more Precision Quartz Movement similar ideas? Try to explore these searches: 100% Scottish Cashmere, Caillou Bath, and Series Continuous Rim. Look at latest related video about Precision Quartz Movement. Shopwizion.com is the smartest way for online shopping: compare prices of leading online shops for best deals around the web. 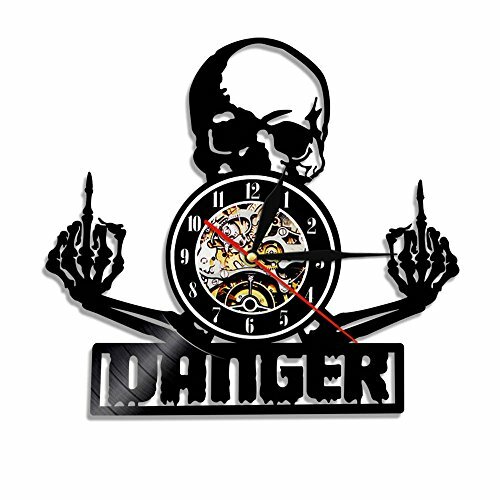 Don't miss TOP Precision Quartz Movement deals, updated daily.